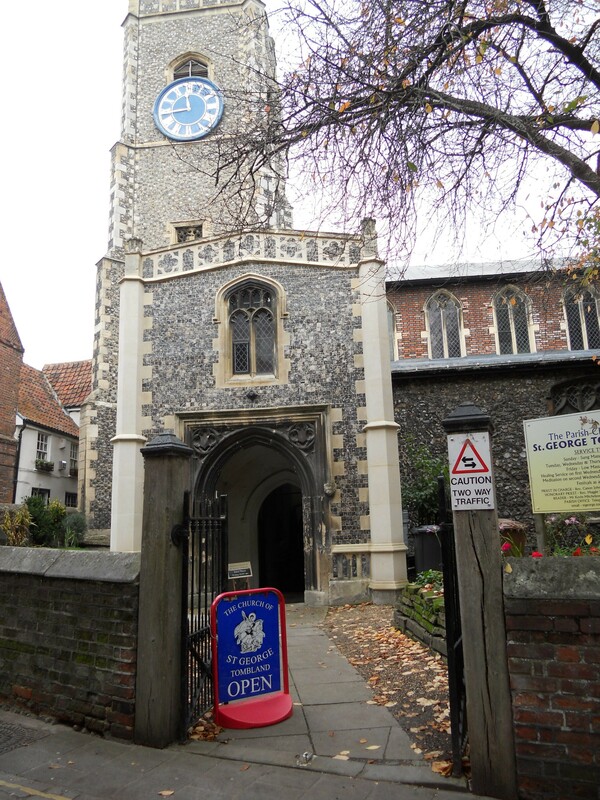 St. George’s is a short walk from the Cathedral. It is open every day and sees this as an important part of the church’s life. There is a sign outside and some friendly stewards on duty. The church is warm and the lights were on. I was given a guided tour by a man who was enthusiastic about his church. It is anglo catholic and draws a congregation from a wide area. There is much to see at St. George’s. Inside, I found a free guide sheet as well a a guide book to purchase. 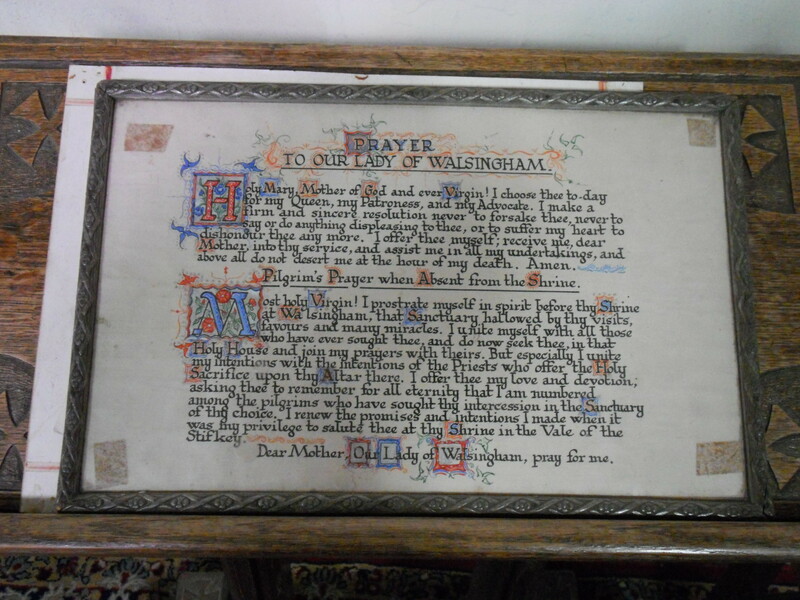 There is a votive stand to use as well as a prayer request board. 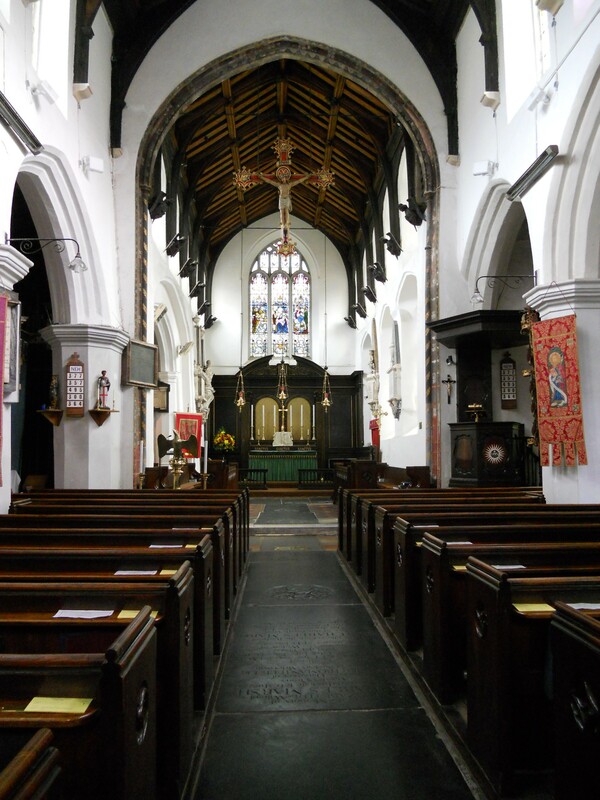 The church is very well looked after and worth a visit. I didn’t count the visitors book but my guide told me that they get thousands of visitors each year. 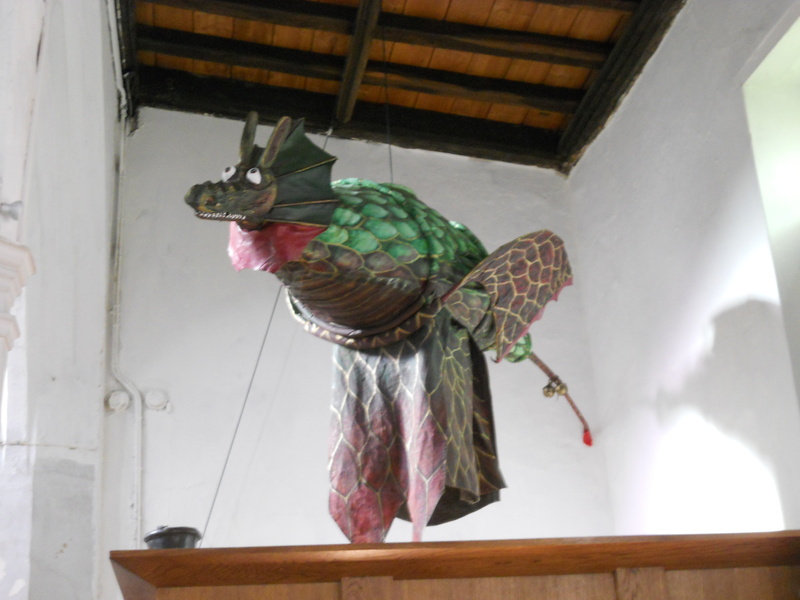 There is even a dragon here – which is used in parades! I rate St. George as good for the purposes of this study. 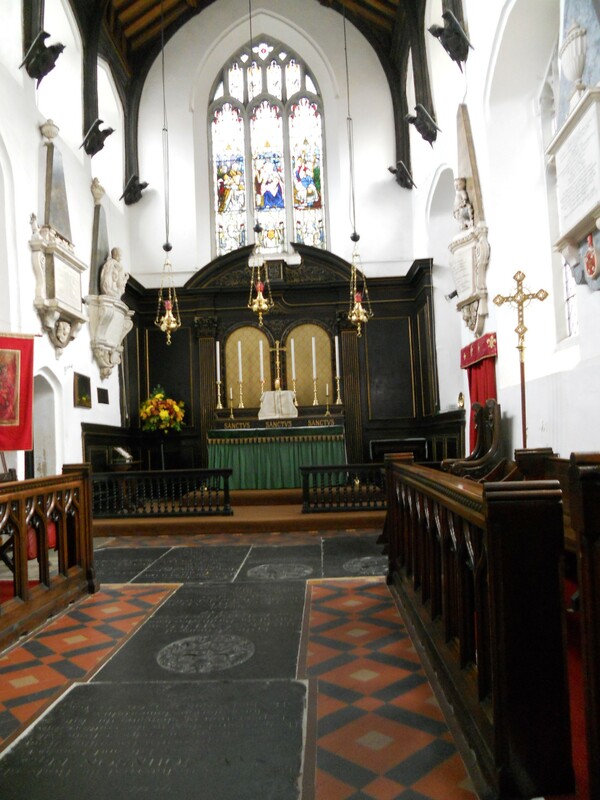 There is not a church website but there is a lot of history etc on achurchnearyou, as well as clear visitor information.